Choices will vary across the menu cycle to reflect the different cultures of children within the school. Currently, the Town Hall Campus will continue to offer Halal meat, and the Britwell Campus, Non-Halal. 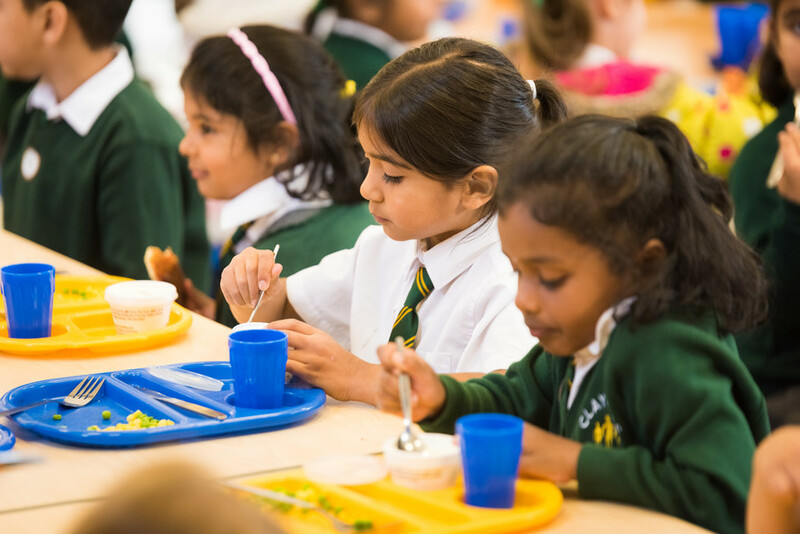 Meals will be ordered via ParentPay each morning by 9.30am to ensure that the last child using the service has the same choice as the first child using the service. Parents must pay in advance by Credit/Debit Cards Online using ParentPay. Other than those entitled to free meals, children will not be provided with a school lunch unless it is paid for. If you genuinely forget to pay in advance, the school may grant a debt allowance of one meal. However this debt must be paid next day and future meals must be paid in advanced before any meal is provided. If the debt is not cleared, you must either provide a packed lunch or take your child home for lunch. In a case when a debt payment is not received nor a packed lunch provided, the office will ask you to pay online immediately. If this is not possible, your child will be provided with a limited lunch consisting of a cheese sandwich, water & a piece of fruit. This will only be an option the first time a child’s account is in debt. If payment of the debt is not received by the next day, the school reserves the right to begin legal proceedings against you to recover the debt. The school’s Welfare Team may also be informed that you are not carrying out responsibility of care by not providing food for your child at lunchtime.